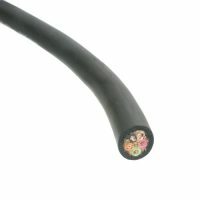 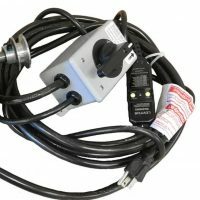 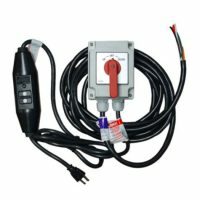 Tide Tamer 25ft Wire Harness with Spring Switch, GFCI, and Plug for 115v. 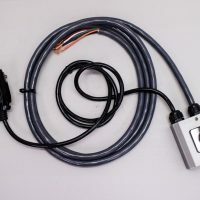 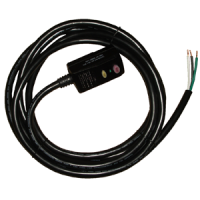 If you plan on having an electric boat lift, you will need a wiring harness for boat lifts! 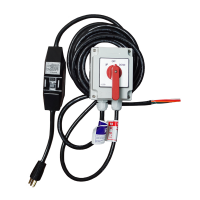 Purchase one from Boat Lift Warehouse today.